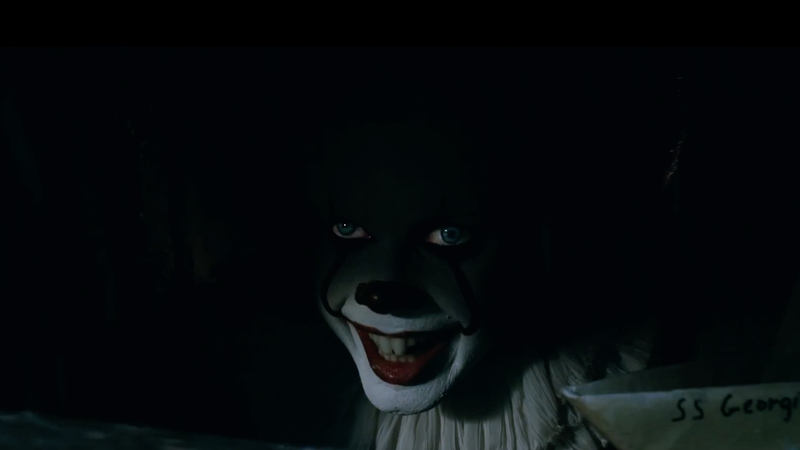 It—a Stephen King masterpiece that is all three a miniseries, extremely large book and recently-released film—isn’t just terrifying for those forced to encounter Pennywise crawling out of a storm drain. Turns out the real victims here are actual clowns, who are tired of their good (?) names being dragged through the mud by King’s balloon-wielding murder-machine. There was a time, though, when clowns were supposedly the province of joy, lightness and children’s birthday parties—which is where World Clown Association president Pam Moody would prefer they stay. Hmm, I’m not sure about that. I think there’s something inherently disconcerting about any symbol of childhood innocence, like dolls and little girls holding hands. In fact, I’m going to venture that the more pure the alleged innocence, the more alarming it becomes when imbued with evil. It’s contrast! It’s creator, Stephen King, is less than sympathetic. But Moody isn’t saying King is entirely to blame—some of that falls to parents insensitive to their children’s natural hesitations, all but hurling them into Moody’s arms without first considering how strange that is. “I’m trying to motion to them, ‘No, no, stop!’ but they keep coming at me,” she said. A child dirigible being shot into your arms without prior permission? That sounds terrifying! 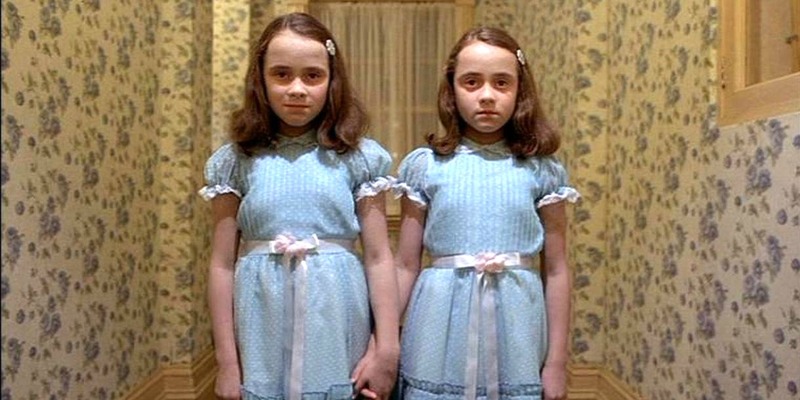 Still not as terrifying as clowns, though. Are You Ready to It Your Pants?